Room Doctor brings to you an Affordable Way to begin your process of Going Green. 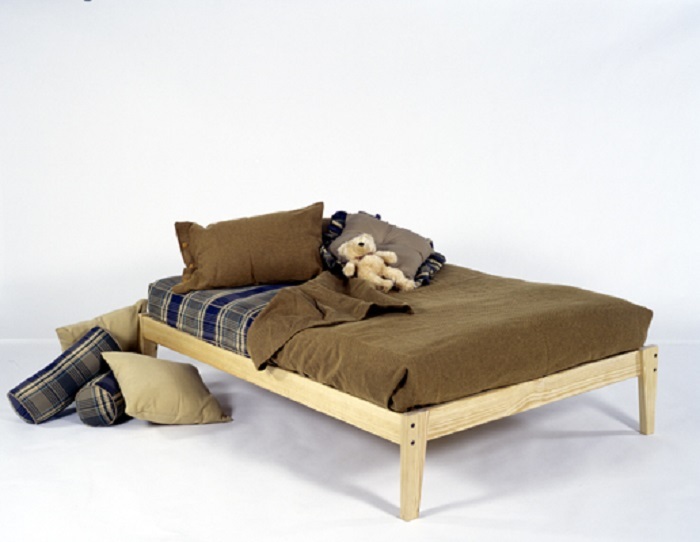 A Solidly Made Wooden Bed Frame with an Eco-friendly Mattress for an Unbeatable Price! And We have plenty of matching Accessories to Design a Room that Works for You. Go Green and Save Big! Room Doctor brings to you an Affordable Way to begin your process of Going Green. 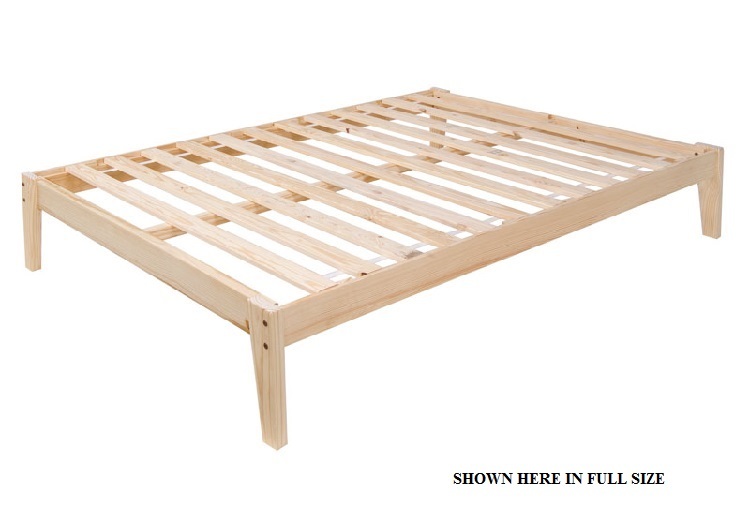 A Solidly Made Wooden Bed Frame with an Eco-friendly Mattress for an Unbeatable Price! And We have plenty of matching Accessories to Design a Room that Works for You. Go Green and Save Big! Room Doctor Specializes in Natural, Clean & Pure Furniture, so we’ve paired up a few of our Favorite Items for the Best Deals. A Sturdy Solid Wood Platform Bed to hold your Natural, Chemical Free Mattress is an Easy and Affordable way to begin building your Safe and Toxin-free Sleeping Space. Here we’ve paired up Room Doctor’s Own Pine Plateau Bed with a Natural Green Cotton & Wool Dreamton Mattress made by White Lotus. 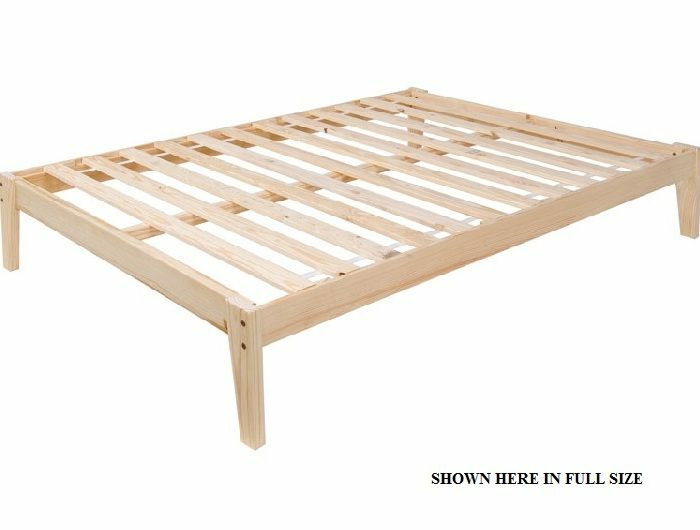 Because The Pine Plateau Platform Bed is Incredibly Durable, it has a Sleek and Simple Construction, and it Assembles Quickly and Easily. Its strength comes from the use of Southern Yellow Pine that comes from local sources and is sustainably grown. The design is the result of eco-friendly manufacturing right here in Central Pennsylvania. This bed ships in 2 compact boxes, can be assembled inside of tight spaces and includes the necessary tools for assembly. Solid 15″ high platform height is super strong and quiet – No Squeaks! 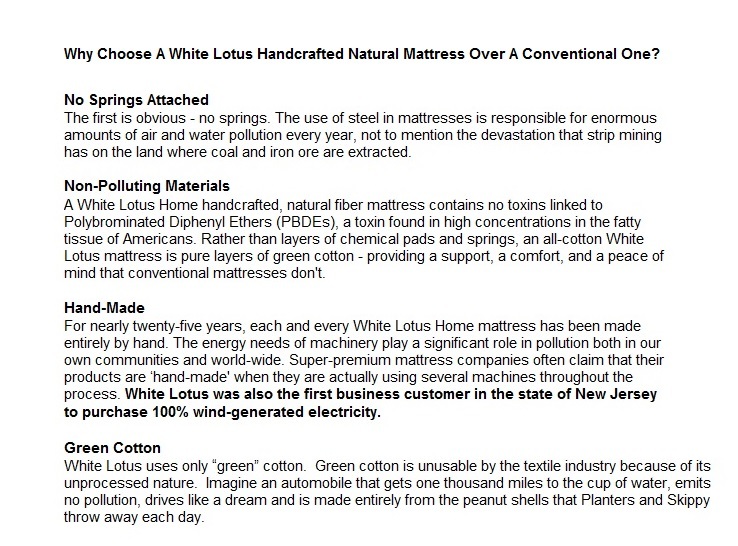 Because the Green Cotton & Wool Dreamton Mattress is an Affordable Way to Go Natural and Chemical Free. Green Cotton is the natural state of cotton before it goes mainstream. 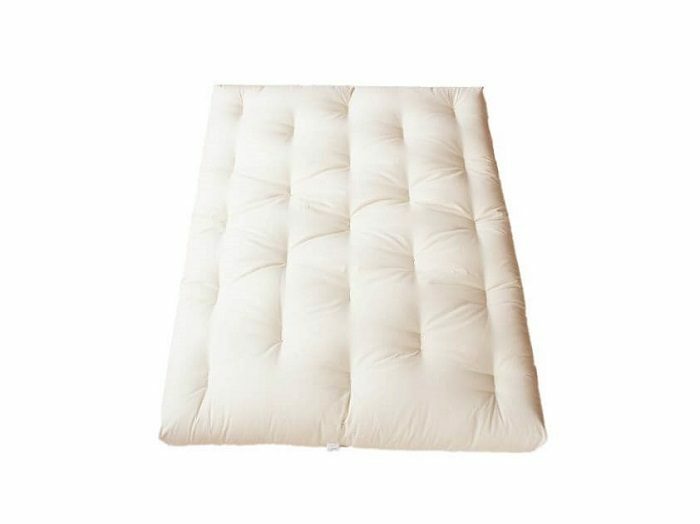 Once cotton makes its way to the mattress manufacturing cycles it must be treated with harsh fire retardants to comply with safety regulations. Green Cotton is Clean Cotton BEFORE it’s been treated, so there are no chemicals applied. White Lotus uses a Virgin Lamb’s Wool Wrap as a natural substitute for the mandated fire retardant, so again, no chemicals applied. And because White Lotus is using excess materials that would otherwise be wasted, the process is conservative and reverent of our earth-provided materials. Safe, Clean and Eco-friendly. Choosing a Bed Frame usually comes with very specific criteria, so we’ve laid out other bed frame options for you to checkout, in case there is a better fit for you than the Pine Plateau Bed shown here. 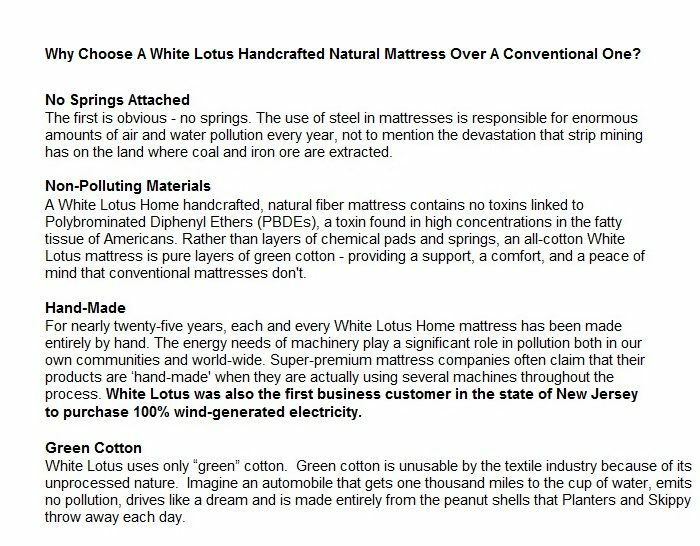 Choosing a Mattress is equally as difficult, so here are some alternate options to consider, other than the White Lotus Green Cotton & Wool Dreamton Mattress shown here.